The evenings are starting to get cold now, and one evening it was horrible outside so I wanted to create my own little Lush spa to relax and feel cosy. 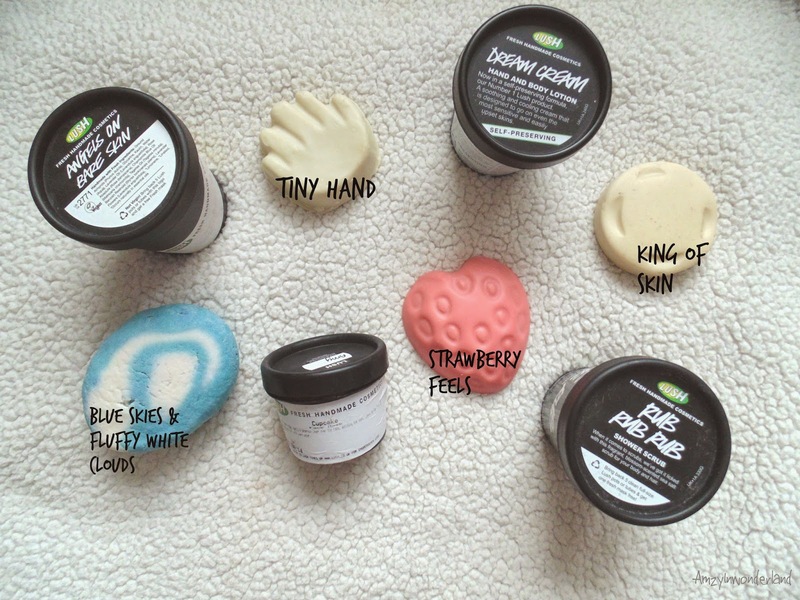 Having never been to a spa, I'm not too sure on spa procedures but below is how I achieved my relaxing warm spa all with Lush products that I adore. * Well I don't think you want to put mash on your face, so lets change it to a face mask. * Also, remember to wash your face mask off after 5/10 minutes. What a lovely post! Will have to try out some of these products! Aw lovely post! I love lush especially their cupcake face mask and 'honey I washed the kids' soap! Will definitely need to try these products too.